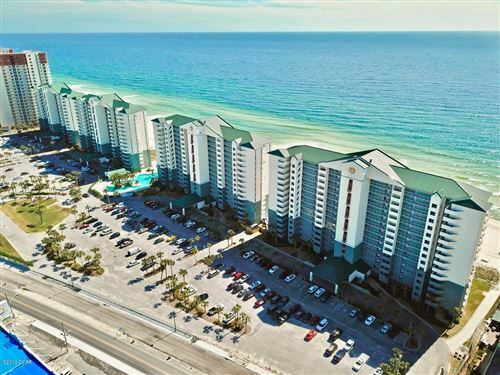 Colony club is a very sought after community in Panama City Beach because of its larger homes, spacious yards, proximity to busy locations, interior gated communities within the community, West Bay waterfront homes in the back, no HOA, and ease of living with a relaxed yet upkept neighborhood. You can play golf all day, grab the golf cart or the bicycles and head down bike trails towards Pier Park's shopping or dining, Frank Brown's pool play area or ballgames, or Aaron Bessant Park's weekly concerts or annual events like the Jazz Festival. 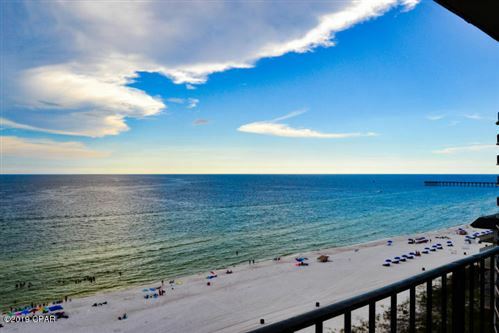 This area offers everything from ease of access to the hottest places in town, to great neighbors, to great investment opportunities, and HOA free property unmatched in another bay county beach neighborhood!